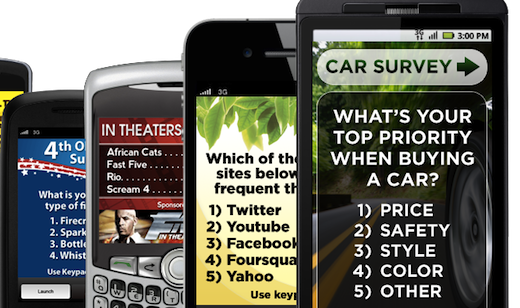 Mobile Posse, which develops technology that pushes ads and information to mobile handset users on idle cellphone screens, has raised $5 million in Series C funding from new investor Harbert Venture Partners and prior backers Softbank Capital, Court Square Ventures, Columbia Capital and individual investors. The company’s technology is used by carriers like Verizon Wireless, MetroPCS and Cricket as well as major advertisers to engage subscribers. “The value and power of the mobile phone home screen is immense. This includes graphical interactive messages such as weather forecasts and local gas prices, along with offers from national and local advertisers. Founded in 2005 and privately held, Mobile Posse is headquartered in McLean, Virgina, with offices in New York and San Francisco.